Welcome to the Australian Services Union retail shop website. This website was requested by members to allow easy access to ASU clothing, merchandise and other products of interest. This website is for ASU members. 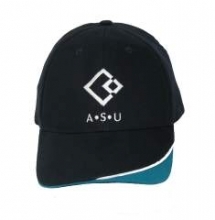 If you are a member of the ASU and would like to suggest a product or comment on the website please contact the ASUshop and let us know: asushop@asu.asn.au. The ASUshop is no longer selling discounted movie tickets. Australian Unions will be providing this service through their Member Benefits program. Register for this service at http://www.australianunions.org.au/register and receive discounts on physical and digital movie tickets as well as a whole range of other goods and services all for being part of the Union Movement.